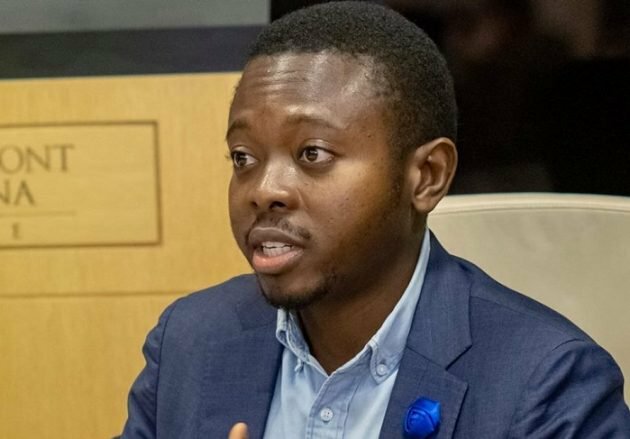 TechInAfrica – Adebayo Alonge is a Nigerian entrepreneur who just won Hello Tomorrow Global Challenge with his AI-driven invention. 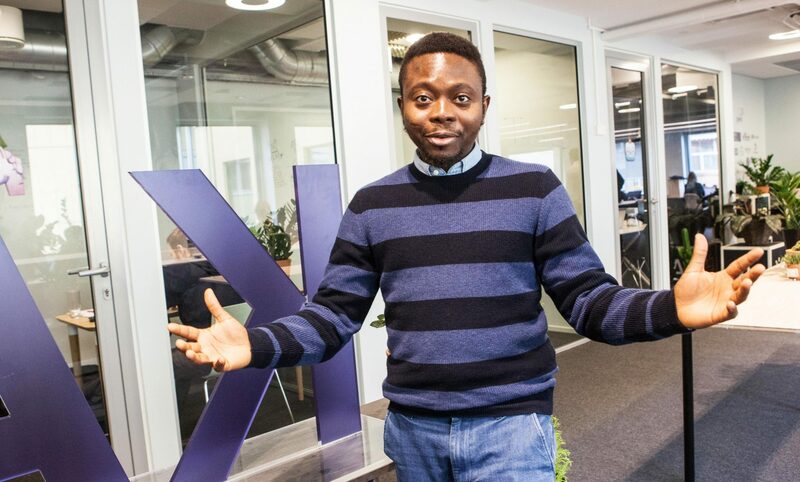 With his invention called handheld nano scanners, he became the first African ever to win the competition. The innovation can identify fake drugs using Artificial Intelligence (AI) technology and asses general drug quality on mobile phones. His invention on fake drugs due to his own personal life experience. He almost lost his own life as he suffered from fake drugs. It was his sophomore year as a Pharmacy student at the University of Ibadan, Nigeria. He was lucky that he could make it pass through it. This experience is one of the reasons that has inspired him to invent the innovation. Today, Alonge is well-known as a global pioneer of in-situ drug authentication and ‘deep tech’ utilization in the industry of pharmacy. He also addresses himself as a visionary market development professional. So far, he has sold products that worth more than USD180 million. Alonge is basically a genius with an excellent academic background. He graduated with First Class Honors from College. For the record, he has studied in quite many different universities, including Lagos Business School, Hitotsubashi University in Japan, Yale University, and Harvard University. Furthermore, he also involved in the Mandela Washington Fellowship for Young African Leaders and the Tony Elumelu Entrepreneurship Program. Throughout the years, Alonge has dedicated himself to work in the areas of pharmaceutical science, business management, and software development, and strategy consulting. With eleven years of work experience, he has worked in various multinational companies like BASF, BCG, Roche, and Sanofi. Having enough experience working with various companies, he then decided to build his own company, RxAll in 2017. The company enables science research application in the pharma spectrometry industry in Africa and Southeast Asia. Additionally, it’s even sponsoring joint research projects in many different countries. RxAll is operating in three continents including Africa, Asia, and North Africa. Alonge even has a multinational team consists of the people from different countries such as Nigeria, Kenya, China, Taiwan, South Korea, Myanmar, USA, Canada, and Brazil. Before he made it to the Hello Tomorrow Global Challenge, his startup has participated in several different competitions, projects, incubators, and milestones. His main purpose is that his invention can help people around the world to fight against fake drugs while at the same time make a profit out of it. This is truly inspirational. More success to come.